SGI Dubai 2020 will be introducing another strong and prominent section to the show and that is for the metal cutting and engraving industry. 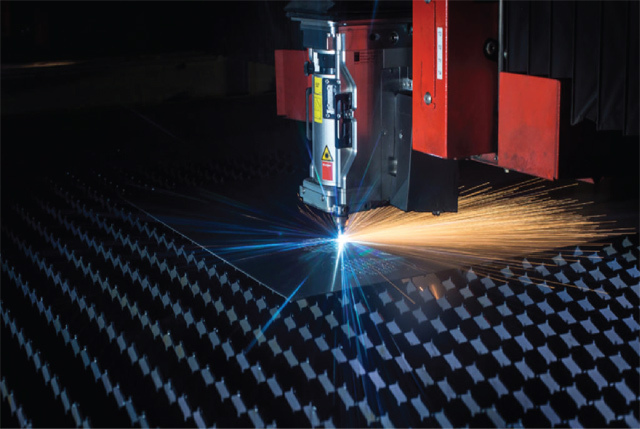 Sheet metal cutting is a very important process in many industries such as automotive, aerospace, shipbuilding, electronics, and construction. These machines are widely used in GCC countries and Africa as they are witnessing high growth from the manufacturing and infrastructure sector. This would include exhibitors from the CNC router industry who have machines that are used for cutting various hard materials, such as wood, composites, aluminium, steel, plastics, and foams. There is a huge demand for this industry in the Middle East and Africa region increasing demand from building and construction industry. HVAC systems is anticipated to drive the growth over the years. The ongoing advancements in digital technology especially in embedded systems have enabled low-cost and cutting machines without human involvement for real-time applications. 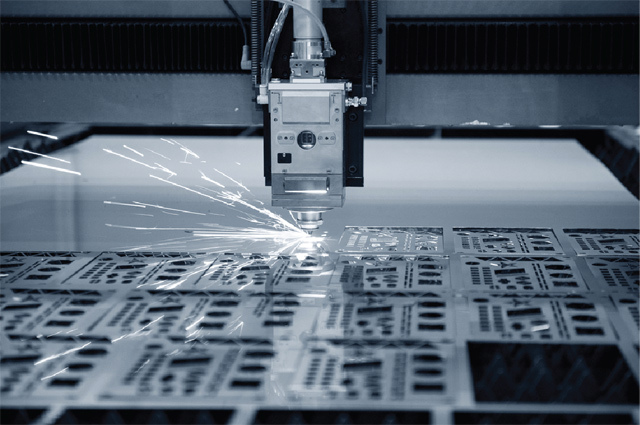 The key industry players are engaged in the designing, manufacturing, and implementing of advanced automatic metal sheet-cutting machines using easily available low-cost microcontrollers. SGI Dubai is the platform if you would want to enter this market.